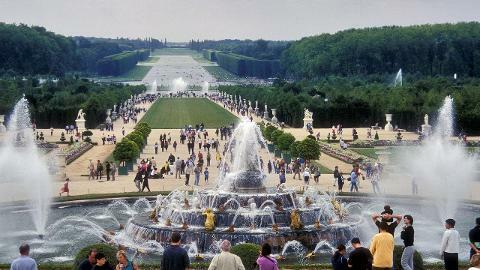 Skip the long lines and directly enter the Royal Palace with your VIP entrance tickets. 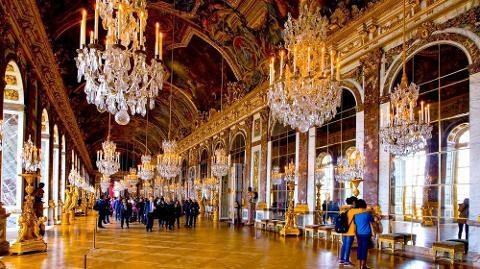 Visit the State Apartments of the Sun King and discover the magnificence of the French style. 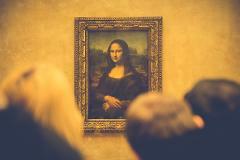 Continue your journey through the Private Apartments of Mesdames. This serie of stunning rooms offers a unique collection of lavish furniture and carpets and beds and sofas... Far from the official style, this is where you will feel the luxury of the French court. 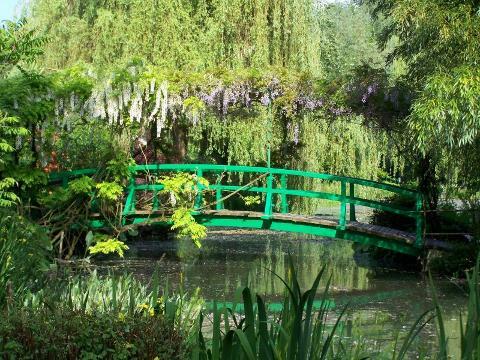 Then your private chauffeur drives you to Giverny, a charming village in Normandy. 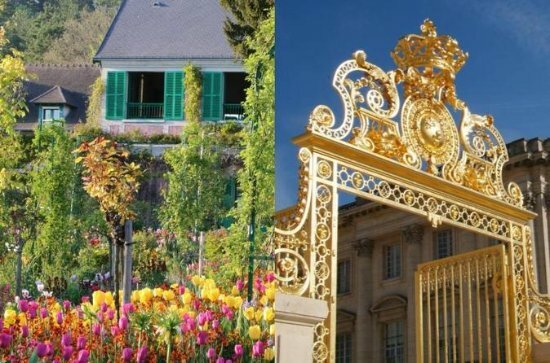 You'll skip the line to explore the luxurious gardens of Monet, it's like entering in a painting. The famous Waterlilies and the Japanese bridge are waiting for you. 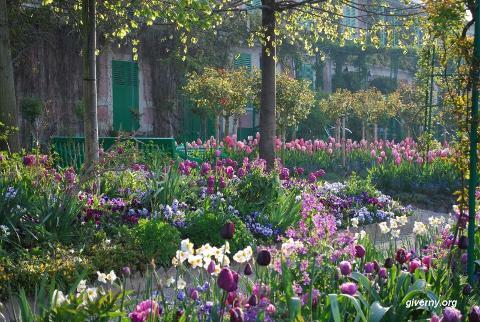 You'll visit Monet's House and learn all about the leader of Impressionist painters.